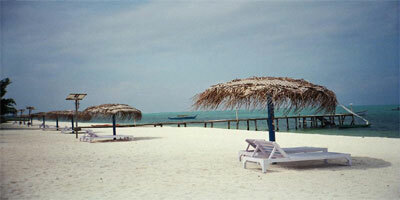 Lakshadweep is turned as the big known Indian tourist place where tourists are reaching in large quantity. This island place was formerly identified as the Minicoy, Laccadive, and Amindivi Islands. 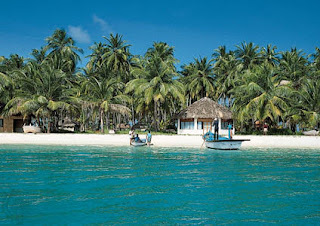 Lakshadweep is situated next to Kerala the South West state of India. This island is covering the land area of just 32 square kilometres, and its lagoon area is approximately 4,200 square kilometres only. The water territorial area of Lakshadweep is 20,000 sq km. Its capital is Kavaratti with average population of 10,000. To reach this tourist destination of India's people can directly arrive at Agatti Island. Lakshadweep is the smallest Indian’s Union Territory. Tourist can visit this island as well as Maldives once they reach to this destination for holidays. 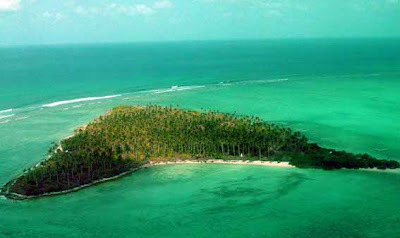 The word Lakshadweep is taken from Lakshadweepa that is a word of Sanskrit language. However, the meaning of this word is one hundred thousand islands. Here tourist will enjoy exquisite coral islands with amazing marine life. The beautiful nature made lagoons, and silvery beaches are special things to enjoy in Lakshadweep. The appetizing sea foods with diverse things permit users to taste different cuisine. 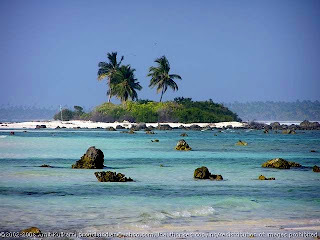 Lakshadweep is the favourite place for those who want mental peace and relax from their regular routine work. 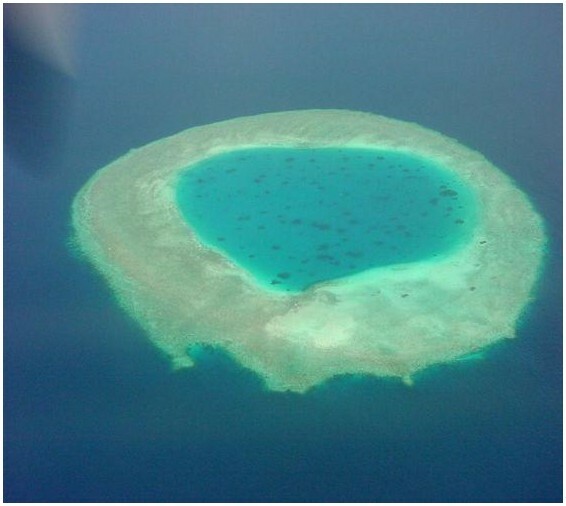 This island is surrounded with 10 populated and 17 unpopulated islands. With few attached Isles the 5 flooded reefs are also special things to watch in Lakshadweep. The populated or occupied Islands of Lakshadweep are Agatti, Amini, Andrott, Kavaratti, Kadmat, Kalpeni, Kiltan, Chetlat, Bitra and Minicoy. While talking about the main attraction in this famous Indian tourist place there is the profusion of fishery's products and the diverse types of fishes directly taken from the Arabian Sea. Tourist can watch oceanic birds flying over the Islands, which are really a noticeable experience. Tourist can visit adventurous traveller's spot containing poultry farms and milk diaries situated at Kavaratti. The marine museum is also the special thing to watch in Lakshadweep. The unique marine life of Lakshadweep is superb and tourist will not get such experience in none other place of the world. 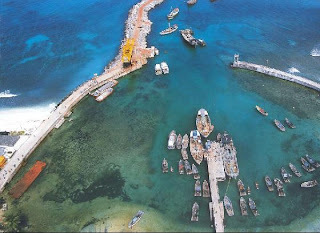 The rich unspoiled planet of maritime life is the key attraction of this island. The small lagoons created by nature makes it a totally different place from other tourist places of India. The Bangaram and Kadmat islands are special with nature beauties. Tourist can enjoy countless water sports and events in this island such as Kayaking, Scuba diving and Canoeing. Bangaram and Kadmat islands are the key spots for a tourist as these islands are full of water events and natural beauties. Among all islands, Bangaram is mainly visited by an international tourist. Here tourist can enjoy scuba diving, yachting, snorkeling, wind surfing, surfing, canoeing, kayaking, water skiing and night-voyage in the sea. Tourism department is also managing the adventurous events in this island, which is another best thing for a tourist. By Sea: traveller ship identified as M.V. Amindivi of the Island is administered from Old Mangalore port. Ships are the main mode of transport to reach islands of Lakshadweep. Firms are operating ships from Kochi, Calicut and Mangalore. Approximately, 5 traveller ships are available in large quantity of sitting so tourist can enjoy the boating and shipping experience as well before reaching their tourist destination. Tourists have to go for advance bookings to get the seats. By Air: the only airport in Lakshadweep is Agatti Aerodrome, which is situated on Agatti Island. The domestic flight by Air India is available to reach this destination. 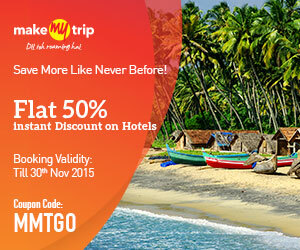 The direct flight to Agatti is available from Kochi and many other big cities of India. Kingfisher Airline is also having regular flights from different spots of India to Lakshadweep. Visitors can besides have Pawan Han's helicopter as a transport media. The local boat services are also available from different regions of India. a steel storage tank safe and efficient even when used over extended periods of time.